I’m not just an instructor, or faculty researcher, but I’ve developed an entire film degree program from start to finish for the University of Alaska. The design of our film program required conceptual and pedological theory, practice, and practical development. I began teaching in 2006 at the University of Alaska Fairbanks as an adjunct instructor in Theatre. At the time, there was a film minor at the University of Alaska, but no major degree program. 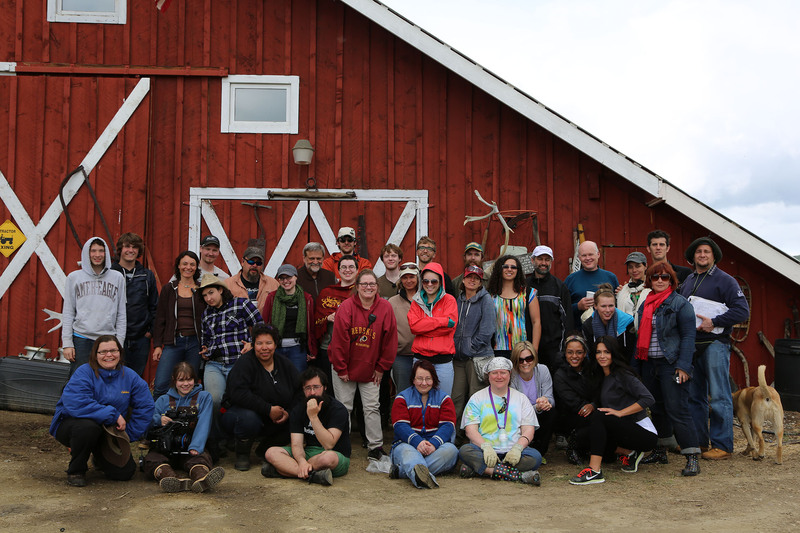 After 4 years of curriculum development, grant-writing, and relationship building with the legislature, Board of Regents, and members of the national film industry, we launched the Film BA program at UAF in 2011. I was appointed the founding director of the UAF Film Program from 2010-2016 as the faculty administrator of the interdisciplinary degree between Anthropology, Art, English, History, Journalism, Foreign Languages, and Theatre. Today, the Film and Performing Arts Degree in the Department of Theatre & Film offers the only comprehensive creative film degree program in Alaska. The University of Alaska system has promoted our program as a key recruitment feature for students. We maintain an interdisciplinary approach to film production and film studies, while establishing a strong foundation in performance, directing, design, screenwriting, and script analysis. I continue to develop experiential learning courses which use live film sets to educate students on film production methods, technical skills, and practical applications. My students have gone on to work professionally in Film Archives, for Public Television, for Academic film programs, and at Film festivals. Some of my students have become Sundance Native Lab fellows; recipients of prestigious research grants; owners of production companies; and recipients of MFAs and PhDs. I have produced a feature of a former student already, and will continue to work with my Alumni in years to come.